Light, elegant and soft. 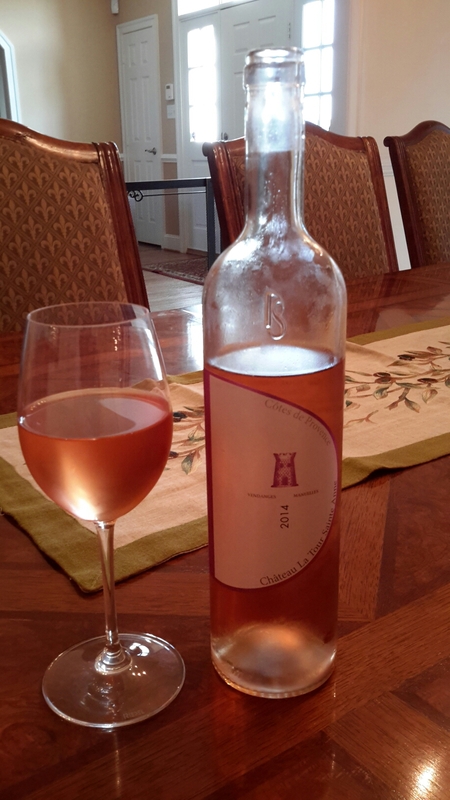 A few words used to describe this rose from Cotes de Provence. Blended from Syrah, Cinsault, Grenache, Mouvedre, and Cabernet. This blend is becoming increasingly popular. Light, fruity nose. Hints of strawberry and cherry in the mouth. A quick, crisp finish. A perfect wine for summer afternoons. Light meals or just a refreshing pick up.